While learning all about cameras we will create unique works of art in nature! 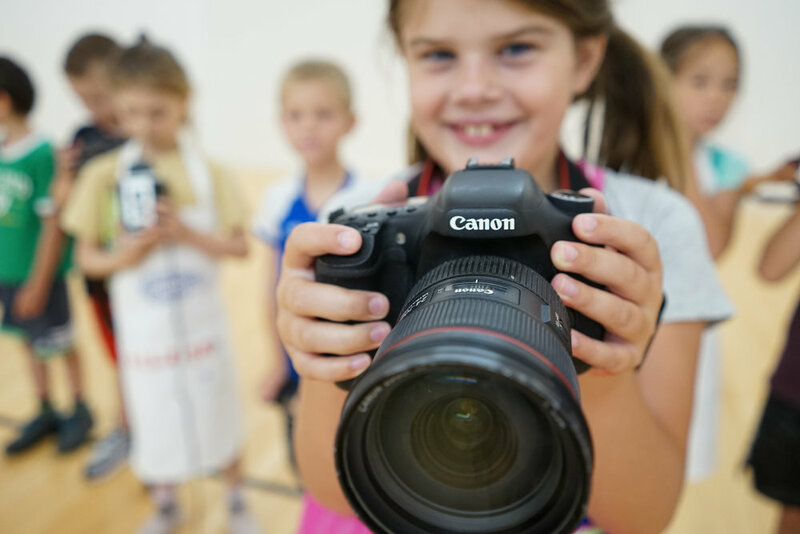 Together we will learn about aperture and shutter speed while we gather ideas to create art with cameras. This class is designed to encourage parents and kids to share and create together every day. 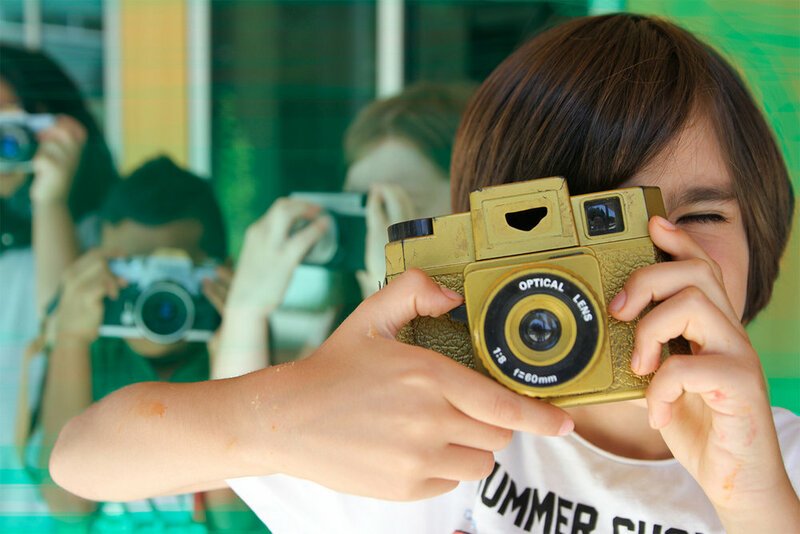 Get hands-on camera time and make art with photography! 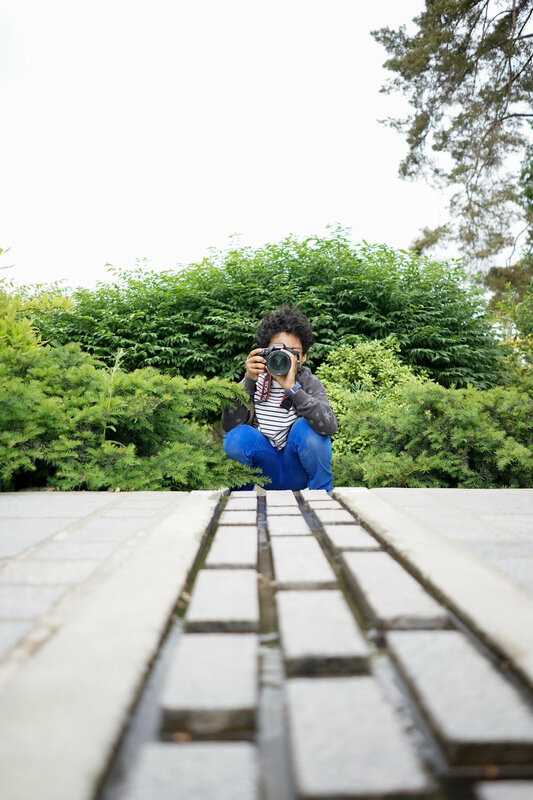 During this workshop, we will learn to manually control cameras to create thoughtful and intentional artworks as we experiment with light, movement, and color. To help parents empower their kids to build creative thinking into everyday life. Thank you so much for your interest in our classes! We’ll be in touch shortly! Thank you, we will be in touch as soon as we list our open teaching positions! We also offer private lessons for a one on one ratio and more focused curriculum. We work together on various creative projects while learning about photography, art making techniques, and mixed media practices. Our private lessons are custom tailored for busy families, with in-home or studio classes and weekly progress tracking to keep you updated.